On the eve of tabling of a bill on secularism, Premier François Legault has issued an appeal for calm and respectful debate in the coming weeks. 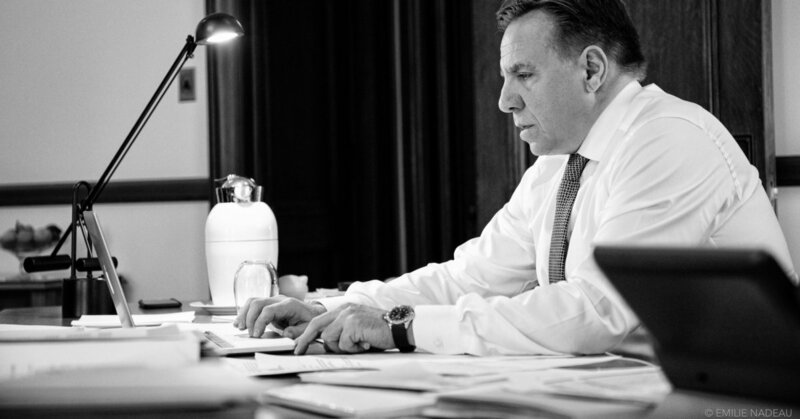 “My objective with the bill on laicity is to achieve consensus,” Legault said Wednesday on his way into Question Period. “You will see tomorrow. I accepted to make certain compromises. What I want to do is rally the most Quebecers possible. “I already told my MNAs and ministers that we have to maintain a respectful tone with our adversaries. I don’t want things to skid out of control, for people to be aggressive or arrogant.